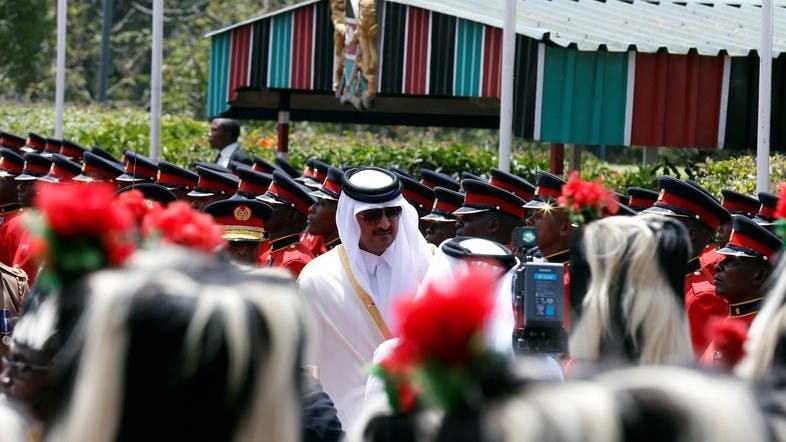 Several recent events have heightened longstanding tensions in Qatar’s relations with three other members of the Gulf Cooperation Council (GCC): Bahrain, Saudi Arabia and the United Arab Emirates (UAE). These include incendiary comments about Iran, Hamas, Hezbollah, Israel, and US President Donald Trump attributed to the Emir of Qatar; a reported Qatari-Iranian meeting in Iraq; Doha’s allegations of a foreign-orchestrated “hostile media campaign” against the emirate; and Emir Tamim’s phone call with the President of Iran. Now only time will tell whether this tension will escalate or quietly fade away. 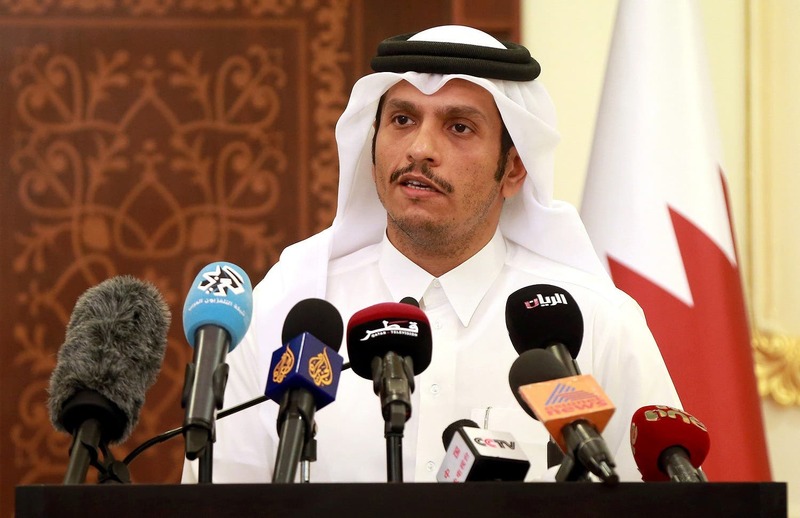 Consistent with their traditional roles as mediators within the GCC and the greater Middle East, Kuwait and Oman (which unlike Bahrain, Egypt, Saudi Arabia, and the UAE did not block Qatari media outlets) are seeking to ensure that the rift resolves. Throughout the GCC’s history, Kuwait and Oman’s relationship with Doha have been free of the problems that have impacted Qatar’s ties with Bahrain, Saudi Arabia, and the UAE. Kuwait and Oman have used their “neutrality” to help Doha in the past, as exemplified by their service as interlocutors between Qatar and other Arab Gulf states during the GCC’s diplomatic spat in 2014. Amid this ongoing rift, the Qatari Emir is seeking more help from Kuwait in mediation. On May 26, Kuwait’s Foreign Minister Sheikh Sabah Al Khalid Al Sabah visited Emir Tamim in Doha to help ensure that this inner-GCC feud does not intensify. The following day, Qatar’s Minister of Finance and Oman’s Deputy Prime Minister for the Council of Ministers met in Muscat to discuss improving Qatari-Omani relations, as well as regional and international challenges to both Arab Gulf countries. Yet due to some international and regional developments that have unfolded since 2014, it may prove more challenging for these “neutral” GCC members to resolve this rift. With a new administration in Washington, the UAE is optimistic about a change in US policy vis-à-vis the Muslim Brotherhood and the Trump presidency representing an opportunity to apply enough pressure on Qatar to sever Doha’s ties with Islamists in the region. Whereas the UAE’s core problems with Doha come down to both its sponsorship of Islamist groups and Qatar’s rather cordial relationship with Iran, it is mainly the latter (now less so the former) that fuels Saudi Arabia’s negative perceptions of its neighbor. To be sure, none of the other GCC members are welcoming of Qatar’s ties with certain Islamist actors in the region. Yet regarding Iran, Doha joins Kuwait City and Muscat in pushing for improved relations between the Arab Gulf states and the Islamic Republic. “To combat terrorism and promote security cooperation”, Doha and Tehran signed a security agreement in 2010; Oman and Iran signed one too that year. In Kuwait, Qatar, and Oman there are excellent relations between the governments and the Shi’ite communities, which are overwhelmingly loyal to their monarchs. In Kuwait ever since the end of the first Gulf War and in Qatar and Oman at all times since 1979, these royals have not been vulnerable to Iranian-fueled revolutionary activism. Energy is another key factor. Qatar and Iran share the world’s largest gas reserve, which has limited Doha’s interest in aligning with Riyadh against Tehran. Oman plans to begin importing Iranian gas via a subsea pipeline connecting Iran’s Hormuzgan province with Sohar as of next year and both countries developed the Arabian Gulf’s Hengham oilfield which came on stream in 2013. As of last year, the Kuwaitis and Iranians were negotiating a gas contract, according to Iranian sources. Although there is an overall consensus within the GCC that Qatar’s ties with certain Islamists are negative, the Council has reached no such consensus when it comes to Arab Gulf-Iranian relations. The GCC’s royal families have an opportunity to discuss their concerns about Iran as well as some of their members’ interests in improving their relations with that country while promoting a “Gulf détente”. Given Kuwait and Oman’s support for better GCC-Iran ties, and rejections of criticisms of the Qatari monarch’s phone call with Iran’s president, the two “neutral” Arab Gulf states will likely seek to foster more of this dialogue. Yet their efforts to make the Council more accommodating of Iranian interests will meet a negative reception from those members which see such overtures to Tehran as a sign of weakness and division within the Council at a time when Iran is posing an increasingly serious threat to the Arab Gulf countries with its support for Yemen’s Houthi rebel movement, Syria’s regime, and militant Shi’ite groups in Bahrain, Lebanon, and Iraq which requires GCC unity now more than ever. 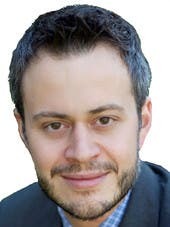 Giorgio Francesco Cafiero is CEO and co-founder of Washington, DC-based Gulf State Analytics and is an analyst of Gulf Cooperation Council geopolitics. He has four years of experience publishing articles on the Middle East (Al Monitor, Middle East Policy Council, Atlantic Council, Middle East Institute, LobeLog, and The National Interest). Cafiero also has two years of experience at corporate due diligence consultancy. Cafiero tweets @GulfStateAnalyt.